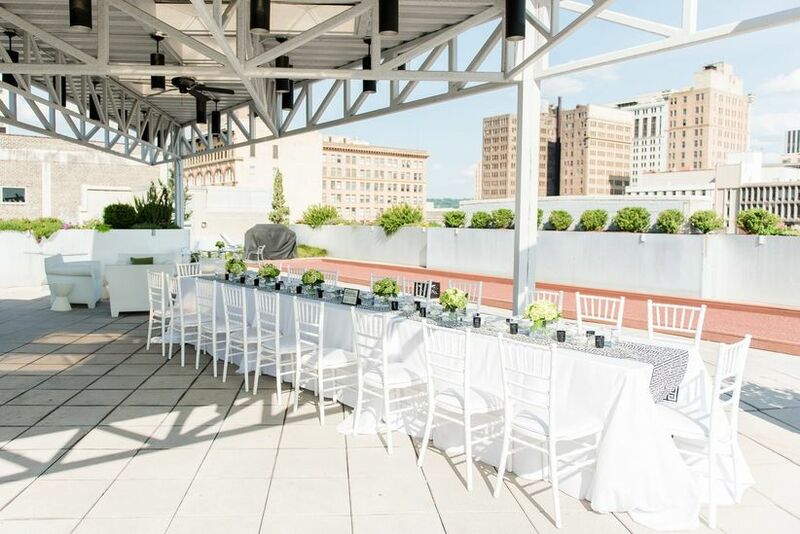 Elevate your special day by getting married at one of these rooftop wedding venues in Birmingham, AL. 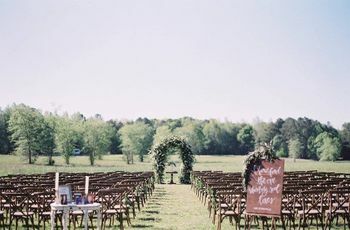 There’s a lot to love about rooftop wedding venues in Birmingham, AL. 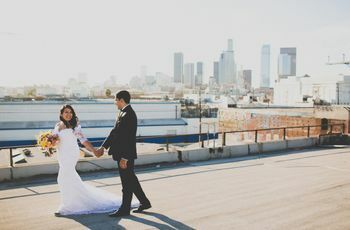 Not only do these venues give your guests a rare bird’s eye view of Magic City, but getting married at a rooftop spot will bring a trendy, energetic vibe to your big day. 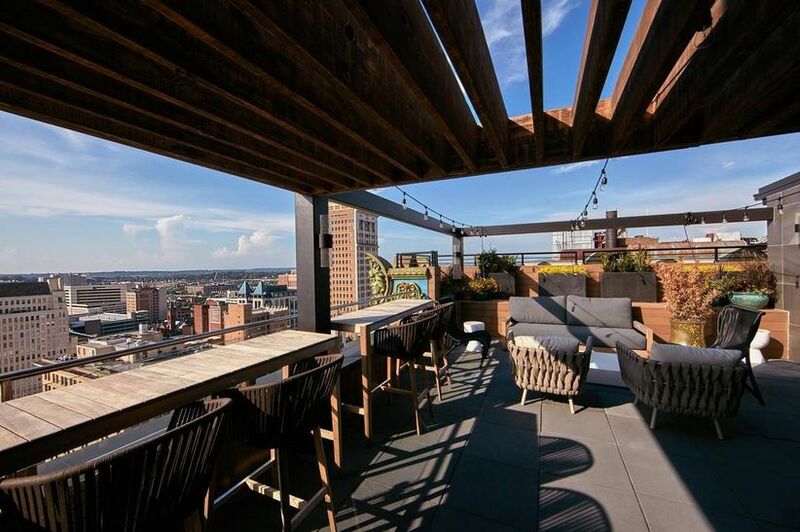 If you’re thinking about having a rooftop wedding in Birmingham, start your venue search with this list of must-see locations. 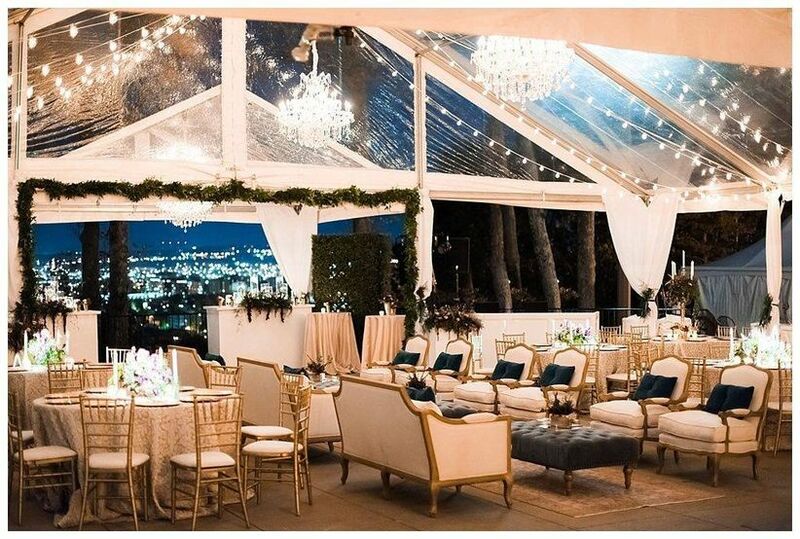 Here are six rooftop wedding venues in Birmingham, AL to take your big day to the next level. 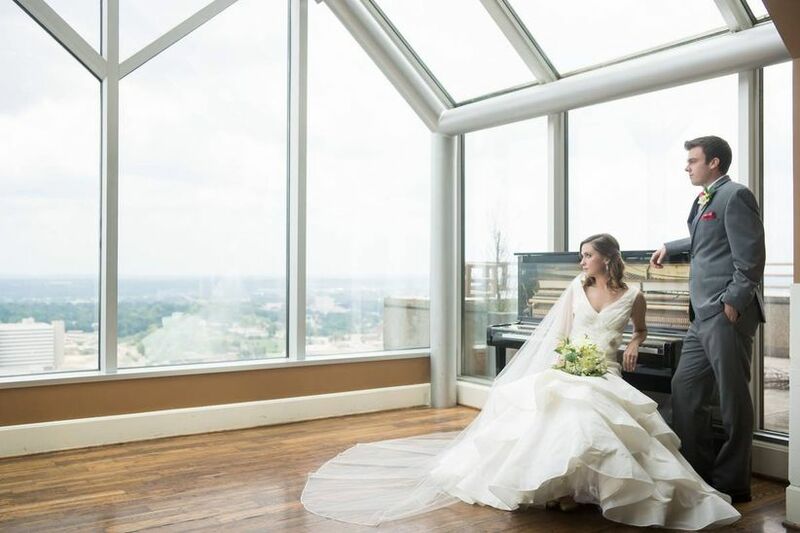 Situated 32 stories above the city, the views at this rooftop wedding venue in Birmingham, AL can’t be beat. 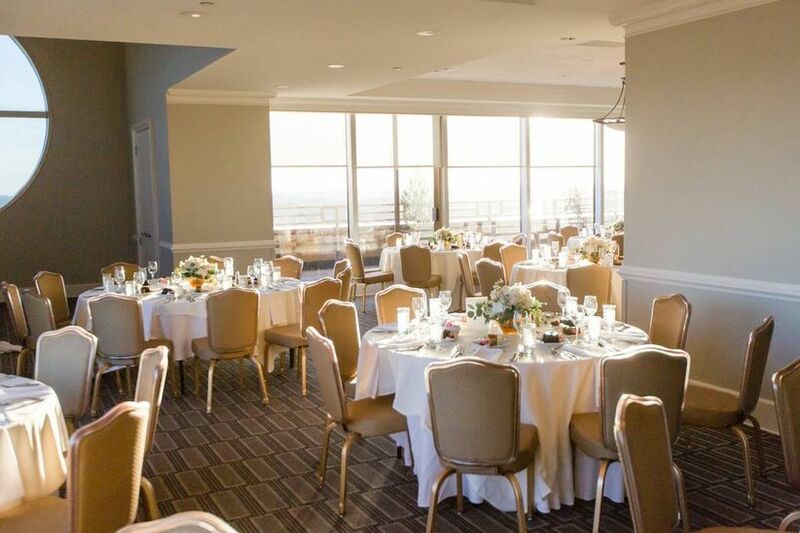 The City Club of Birmingham has 10 private event rooms, giving you plenty of options for the big day whether you’re eloping or inviting hundreds of guests (the venue can accommodate up to 400 of them!). The Steel Ballroom is the club’s largest and most impressive event space, with floor-to-ceiling windows providing unobstructed views of downtown Birmingham. The venue’s in-house wedding planners will help you coordinate all the details of your big day, including catering, decor, and entertainment. This outdoor Birmingham wedding venue is a gorgeous alternative to traditional rooftop spaces. Located atop Red Mountain, Vulcan Park & Museum overlooks downtown Birmingham and is considered to be one of the most unique spaces in the city. The venue’s hilltop overlook is particularly impressive, especially after sunset when lights fill the skyline. Along with being one of our favorite rooftop wedding venues in Birmingham, AL, Vulcan Park & Museum is also one of the city’s most affordable — rental fees start at $2,000 for Friday and Saturday weddings. History buffs will appreciate this old-meets-new space located in the heart of downtown Birmingham. The Redmont is the city’s oldest operating hotel, blending its original 1920s character with boutique-style decor and modern amenities. 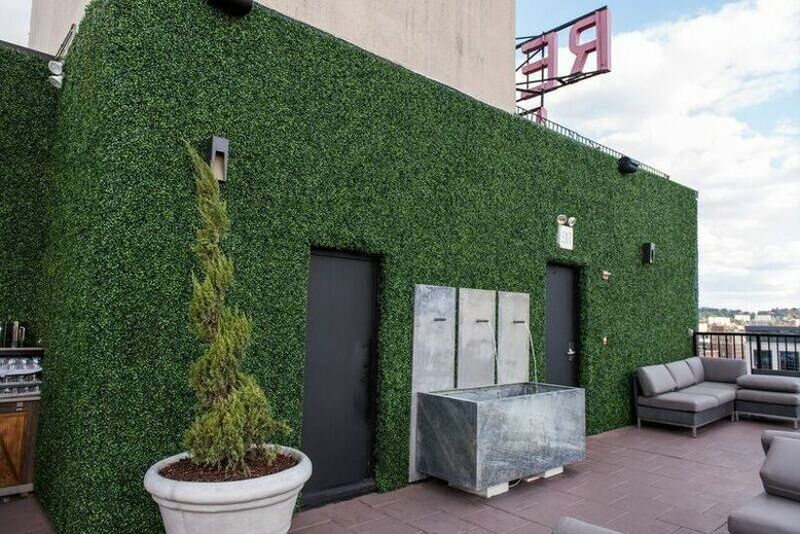 A rooftop provides views of the downtown skyline and indoor-outdoor seating with a contemporary, urban vibe. The hotel offers room blocks for weddings, making it easy for everyone on your guest list to have a seamless day and keep the party going all night (or weekend) long! Another hotel in downtown Birmingham that we love is the Elyton Hotel, located right across the street from the Alabama Theater. This venue’s rooftop restaurant and lounge, called Moon Shine, is the perfect spot to host your big day if you want ‘gram-worthy skyline views in a laid-back setting. 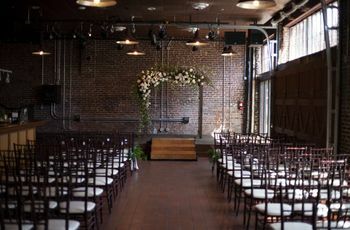 The Elyton Hotel hosts weddings for up to 125 people and offers room blocks, catering, bartending, and basic rentals, such as chairs, tables, and linens. You don’t have to limit yourself to downtown Birmingham for fabulous panoramas — there are a handful of venues just outside the heart of the city that offer equally impressive views. 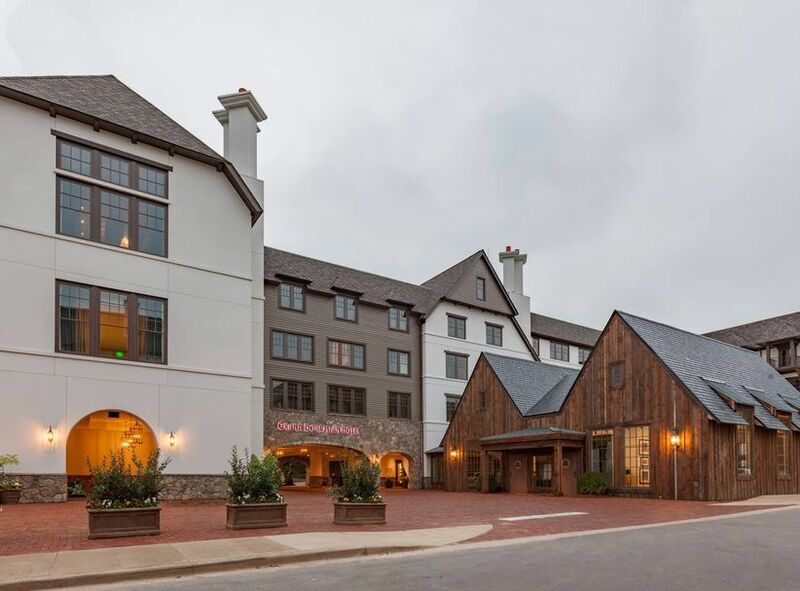 One of them is the Grand Bohemian Hotel in Mountain Brook, located only six miles from downtown and within walking distance to the Birmingham Zoo and the Birmingham Botanical Gardens. This wedding venue has six different event spaces, including a rooftop that’s available year-round for your big day. This luxury resort is ideal for couples who want to turn their wedding into the ultimate weekend getaway, since there’s a fitness center, full-service spa, restaurant, and swimming pool all onsite. Couples who want to get married at a venue that captures the best of Magic City will love The Kress Building. 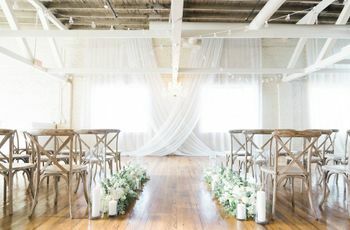 This rooftop wedding venue in Birmingham, AL dates back to 1937 and is now listed on the National Register of Historic Places because of its significant ties to the Civil Rights Movement. Located in downtown’s Theater District, the Kress Building overlooks some of the most iconic Birmingham landmarks, including the Alabama Theater sign, McWane Center and the Magic City mural. 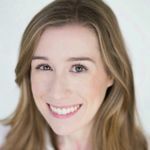 For weddings, the building’s penthouse features a partially covered patio, green space, and a bocce ball court (hello, cocktail hour! ).